In a world full of falsehoods, the charm of a child remains the one consistent truth. This is a line from Yuki no Kowakare, the final rakugo told by Yakumo. It’s been a while since we’ve seen the master perform, but given that he will pass away shortly afterwards, it’s time to reflect upon the choices he made in life, both on and off stage. 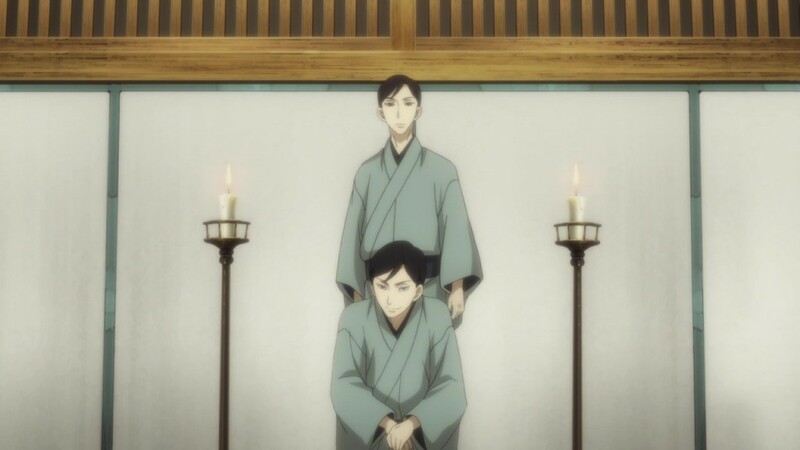 Showa Genroku Rakugo Shinju sends him off with a story about a father and mother’s relationship with their child, which manages to provide a glimpse at the nature of the bonds between Yakumo and Sukeroku, Sukeroku and Miyokichi, and Kiku and Konatsu at the same time. It’s a story about an estranged family being reunited through a child, “the clamp that holds a marriage together”. 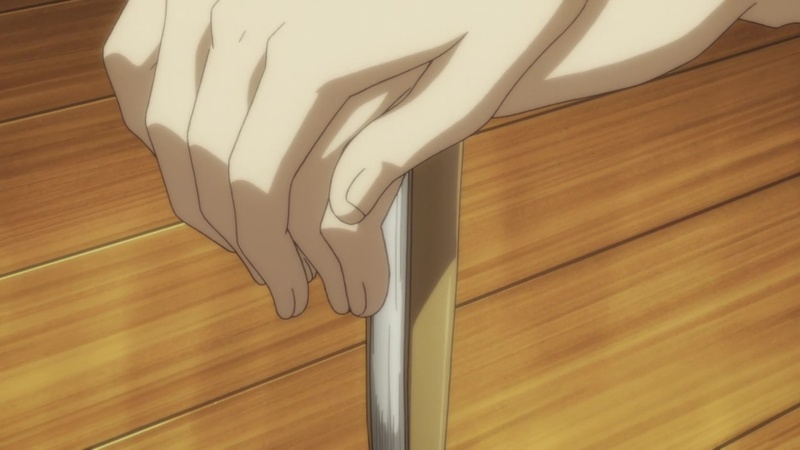 But as rakugo is (at least supposed to be) comedic storytelling, it’s also the story about said clamp being hit with a hammer to stay in place, which immediately brings to mind the Japanese proverb of “the nail that sticks out gets hammered down”. Often overstated in its importance as a key to understanding Japanese culture and its appreciation of conformity, the image feels too powerful to discard in the context of this series. The hammer of society’s pressure to fit in is coming down hard on Kiku, Sukeroku, and Konatsu. Backstage, Kiku is full of admiration. No one can tell this story better. The performance he’s worked to perfection. Yakumo, dutiful keeper of the family name, has indeed worked his performance to perfection, but not just on stage. 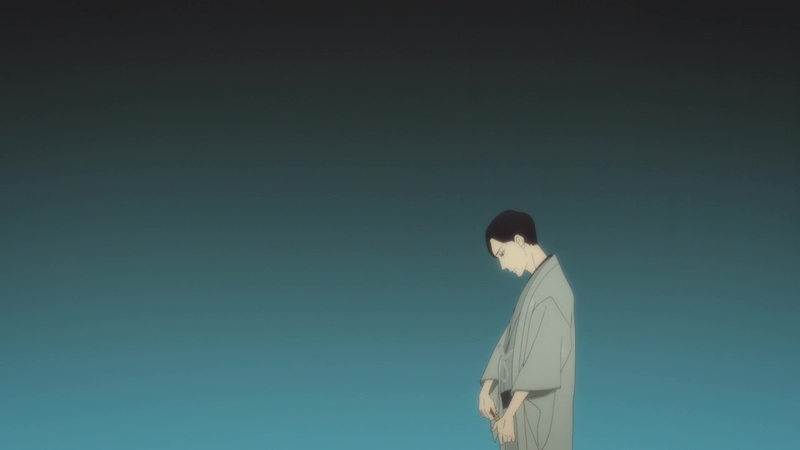 We have seen glimpses of his own insecurities in the past, but in the face of death, he eventually shares his calling as a rakugoka (or lack thereof) with Kiku. 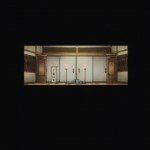 Where Sukeroku was fueled by passion and personal revenge, Kiku longed for a place to belong and be himself. Yakumo had none of these. He became a storyteller out of spite, fear, and jealousy towards the much more talented last Sukeroku. 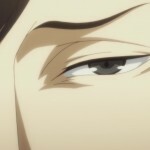 Manipulating his father into bestowing the name upon him instead of the more deserving Sukeroku, he has since been plagued by guilt and the burden of said name. I didn’t know, back then, how much suffering this name would cause. It’s a name Kiku still refuses to inherit. 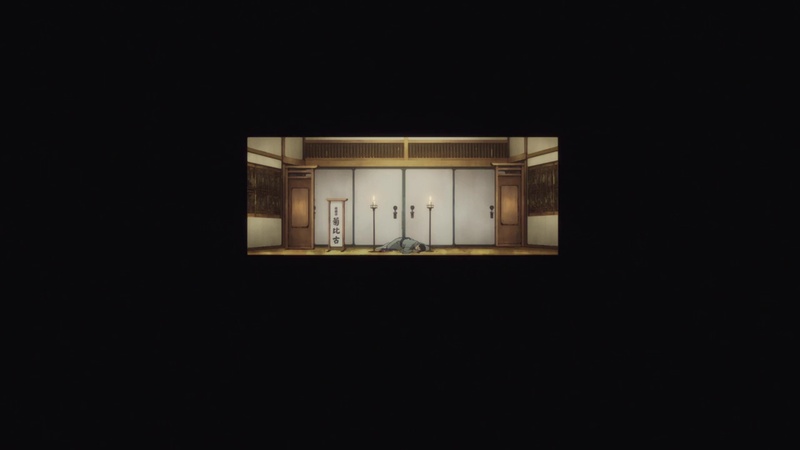 Until now, it had looked like this had been out of consideration for his friendship with Sukeroku, but his motivation appears in a new light after this scene. 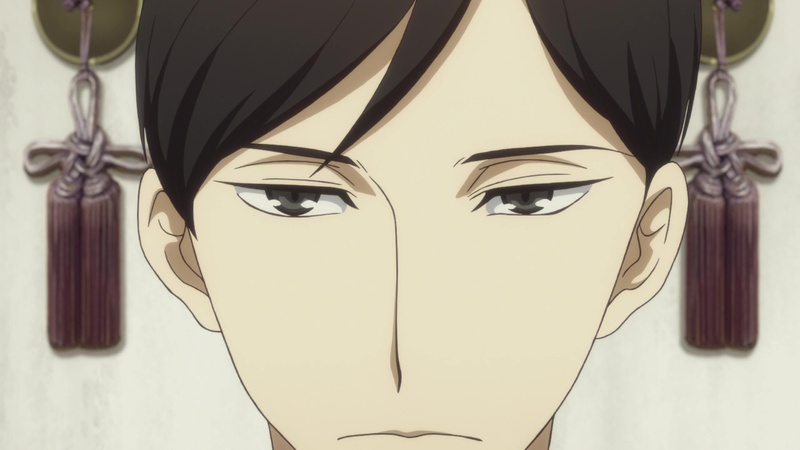 Kiku, despite being grateful for everything Yakumo did for him as a father and mentor, doesn’t want to become like his master. And by refusing to inherit the name, he hopes to escape following Yakumo’s footsteps on the path of regret and “karmic retribution”. That’s something I’ve never liked about you. […] That’s one way in which I never want to be like you. That’s why I was able to do my own rakugo. I couldn’t become like anyone else, but that’s why I am who I am now. As an apprentice or a son, I’m glad I was able to come to you. 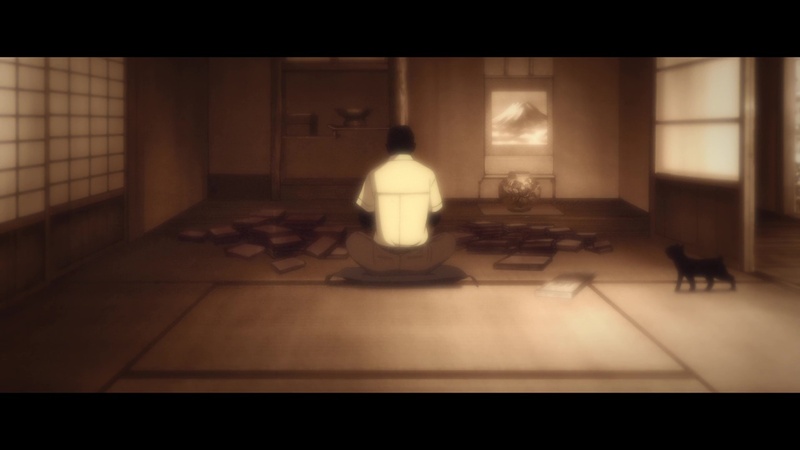 The tragedy of this, of course, is that we’ve seen Kiku’s Yakumo 8th in the future, defined by regret and guilt. 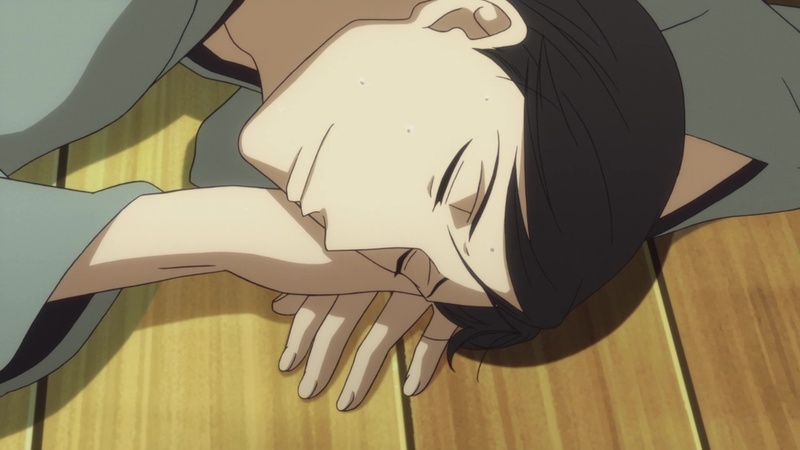 We know for a fact he will become Yakumo, and not just in name. Just like the last Sukeroku’s memory is haunting the present Yakumo, the memory of the current Sukeroku will haunt future Yakumo in the form of Yotaro and Konatsu. A sinful man, unable to forgive others. 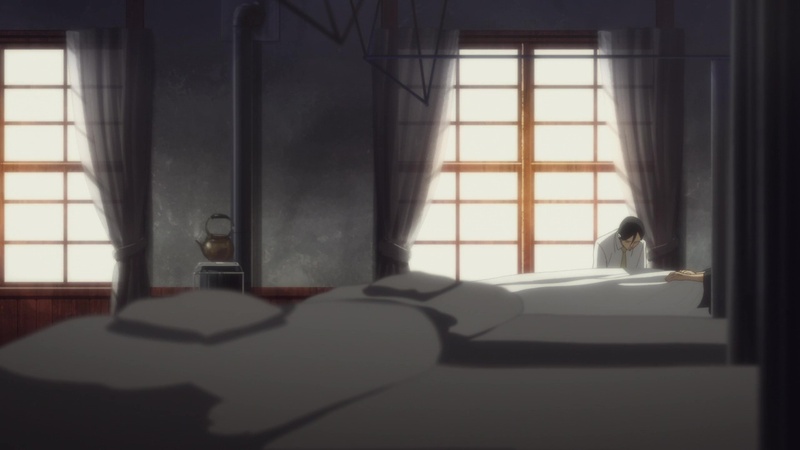 Visually, Yakumo’s death is announced and accompanied by the recurring image of a tree loosing its last leaves to the cold wind of winter, until the now leafless tree casts beautiful physical and narrative shadows on Yakumo in his sickbed. With two empty beds placed ominously in the foreground, the tragedy about to play out in the remaining episodes is more than palpable. I’ve talked about how Rakugo‘s setting provided an intriguing space to explore the concepts of truth in fiction and identity on stage. 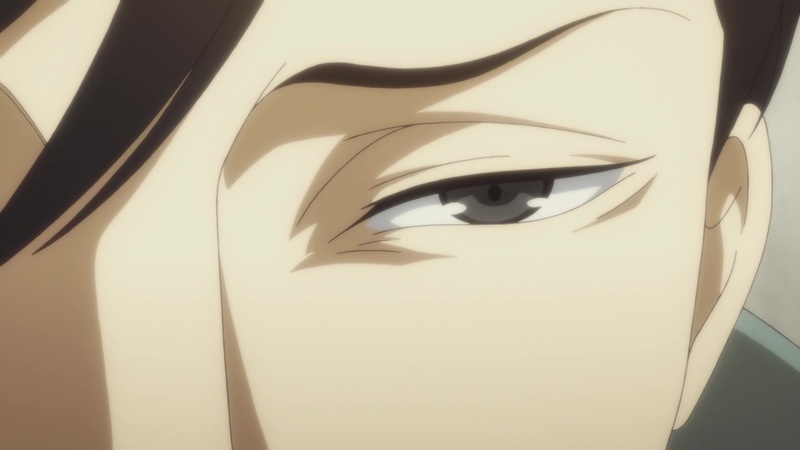 This week, we see Yakumo perform his role as the father who is unable to grow because he is old, and the ability to change is lost with age. But we also see Kiku’s acting capabilities turned up to eleven. 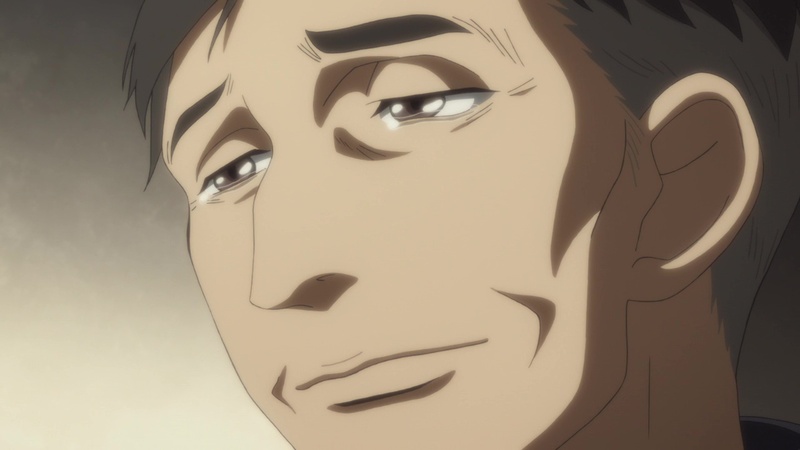 When Kiku is complemented on giving his father a fine sendoff at the funeral, Rakugo does so in the most unambiguous way. Everyone who attended said that you did a fine job. Just like a true storyteller. Constantly forced to play roles in our lives – the loving father, the confident mentor, the passionate lover – we’re always at the risk of taking a wrong step, tripping over our constructed persona, exposing our vulnerable self. 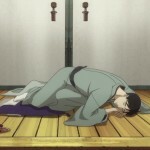 Kiku is performing his role of the grieving son like a pro. At least that’s how the people around him choose to interpret his “strength”. You didn’t shed a single tear… You’re so strong. 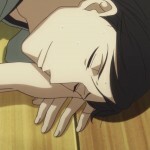 At the same time, Kiku is wondering if what he’s doing right now is part of the preparation or the performance itself. I feel like I’m supposed to be getting ready for something. The thing he is supposed to get ready for is Shinigami, his future trademark story and a turning point in his life just like his portrayal of Benten. When he enters the stage for his first performance after Yakumo’s death, Kiku fleetingly ponders the idea of choosing a story befitting the occasion. It would be easy for me to do a sentimental story now. 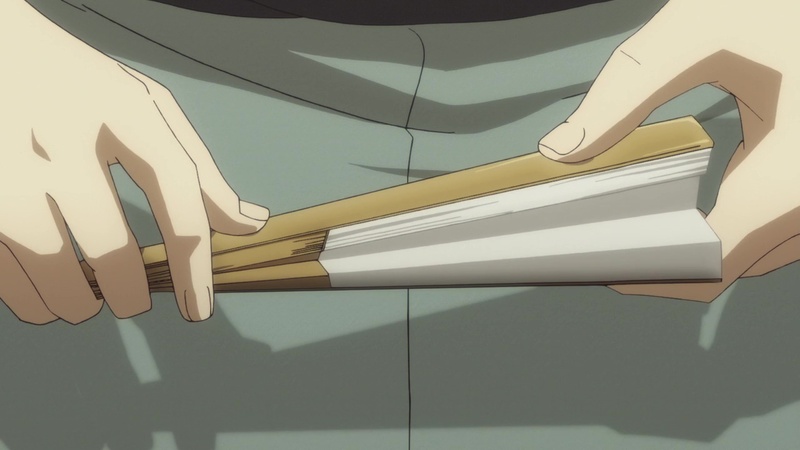 That wouldn’t be my rakugo, though. 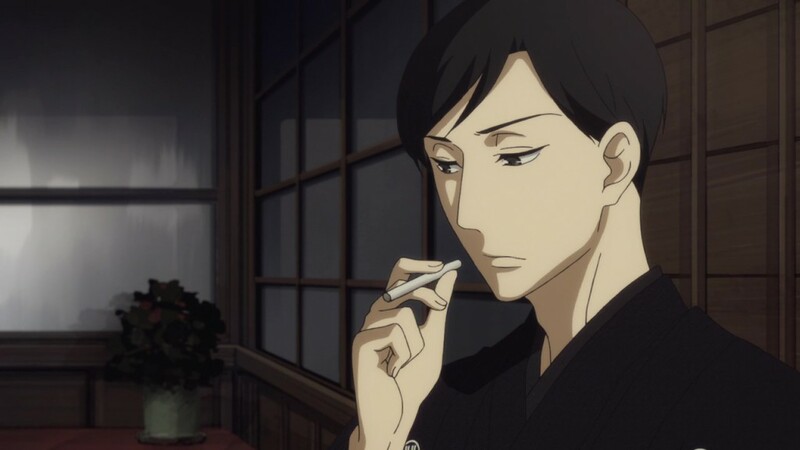 And where his late master cast himself as a father in his life’s rakugo, Kiku chooses the role of the grim reaper. Using the fan (possibly Sukeroku’s, judging by the amount of close-ups the camera shows us) as a walking stick on stage (the place we usually see Kiku free from his disability), he tells the classic story of a physician who sought to betray the supernatural gifts Godfather Death had given him. 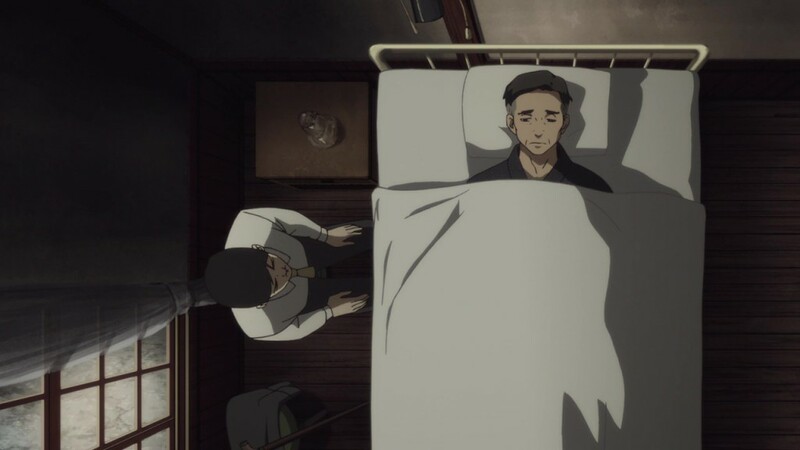 When a patient has become bedridden, a shinigami will be with them, either by their head or their feet. If they’re by the feet, the patient has life left in them. 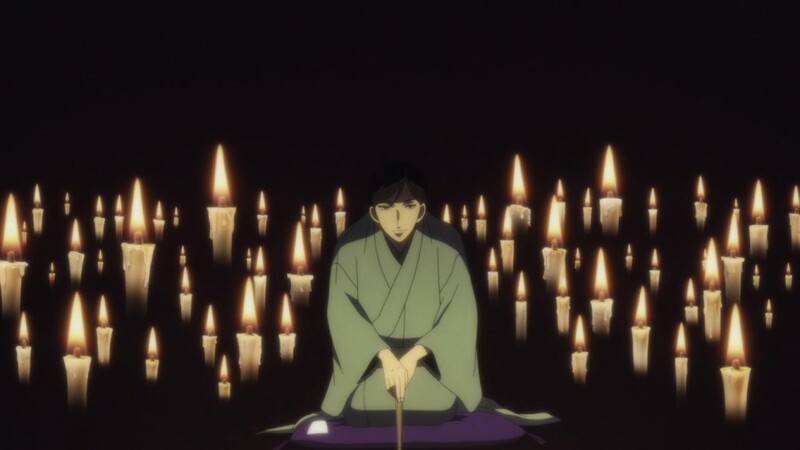 After the physician wished to save someone destined to die and violated the rules of the pact in the process, the shinigami provides him with a last chance at saving himself through passing on the light of his life to another candle before his one flickers out. 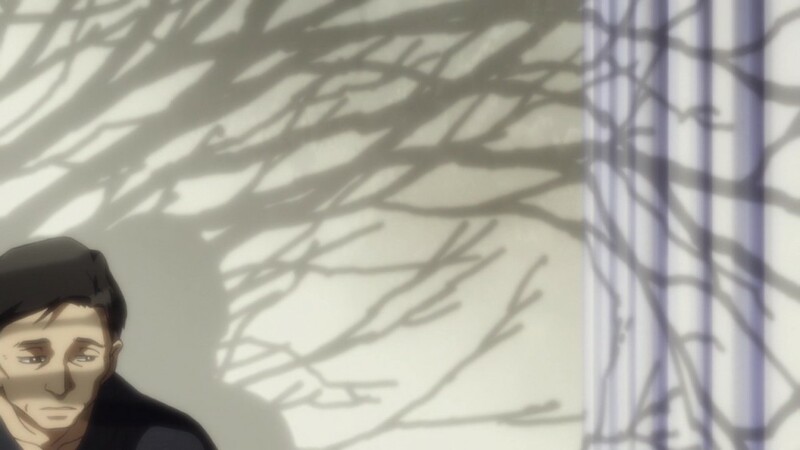 And in a performance Akira Ishida can only be applauded for, Kiku’s soul leaves his body to gaze upon the shinigami he has become in the performance of his life – or upon the performance his life has become. It’s a perfect, beautiful and haunting moment that had my heart racing in a way the best action sequences rarely accomplish. Feeling adrenaline spikes from a quiet character drama like this has been the most rewarding experience. 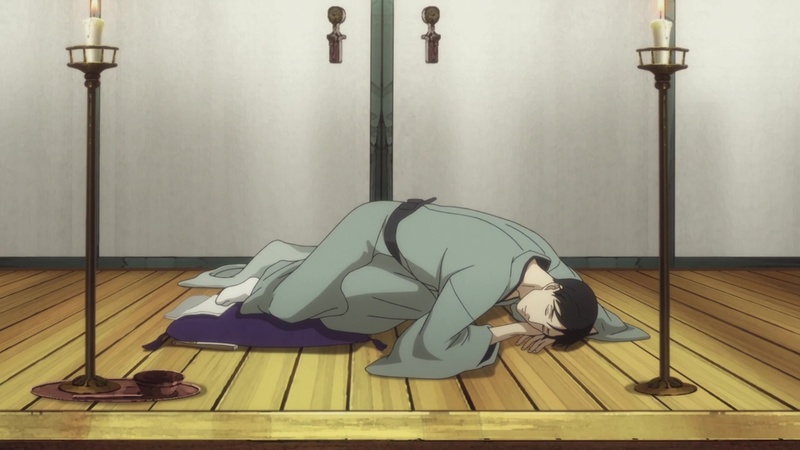 Kiku is truly alone now, and when he dramatically collapses on stage instead of bowing politely, he seems at peace like he has never been before. Yet what does he do after embracing that peace? 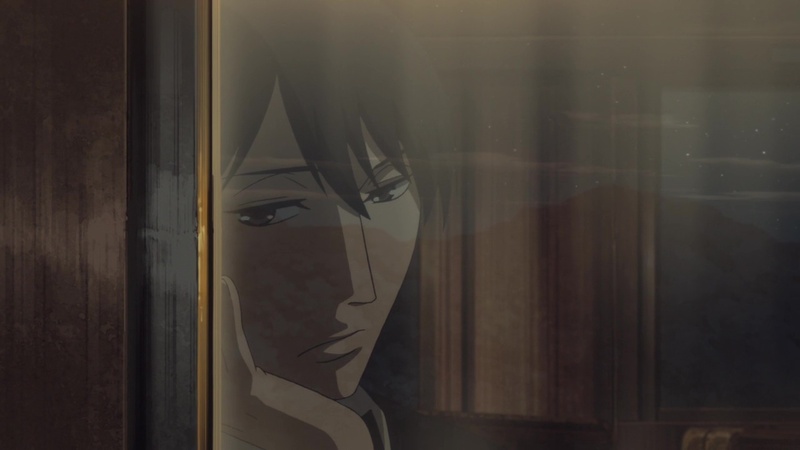 Eerily mirroring Yakumo’s claim of having no regrets when he was clearly ruled by them, Kiku sets out to look for Sukeroku after telling the president of the rakugo association there was still something he needed to understand before accepting the Yakumo name. 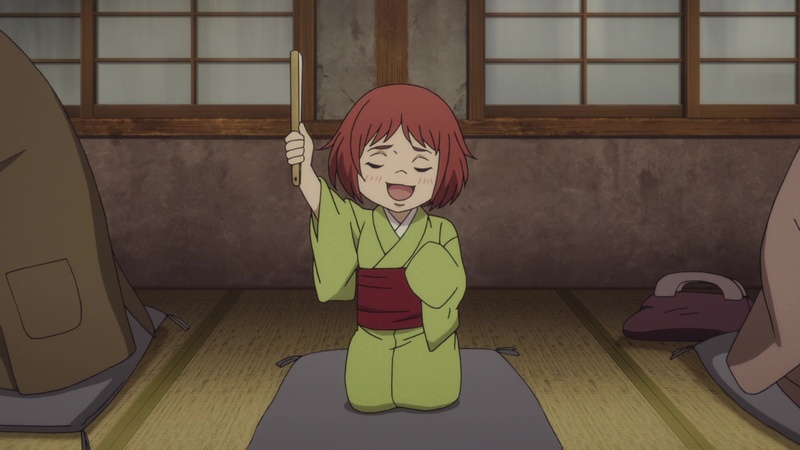 What he finds instead is a young Konatsu, performing Nozarashi, the same rakugo Shin-san told to lure Bon out of his sad cocoon when they first met. 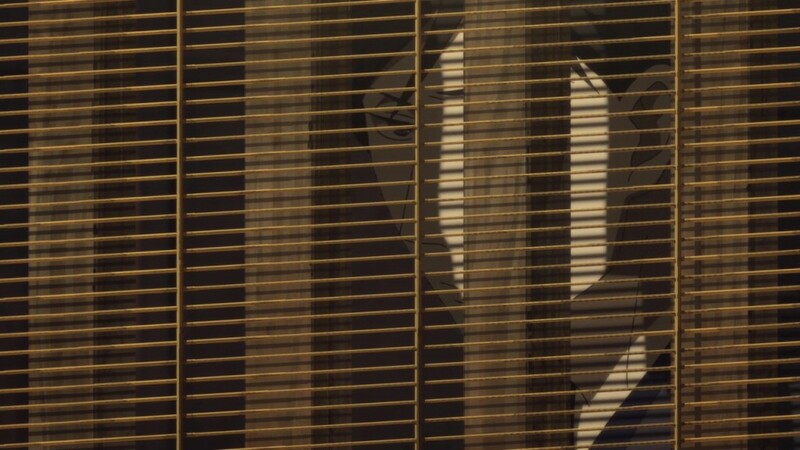 But, in the eyes of Konatsu, Kiku is an old man now, and old men cannot grow anymore, as we learned from Kowakare. Old men such like Yakumo. 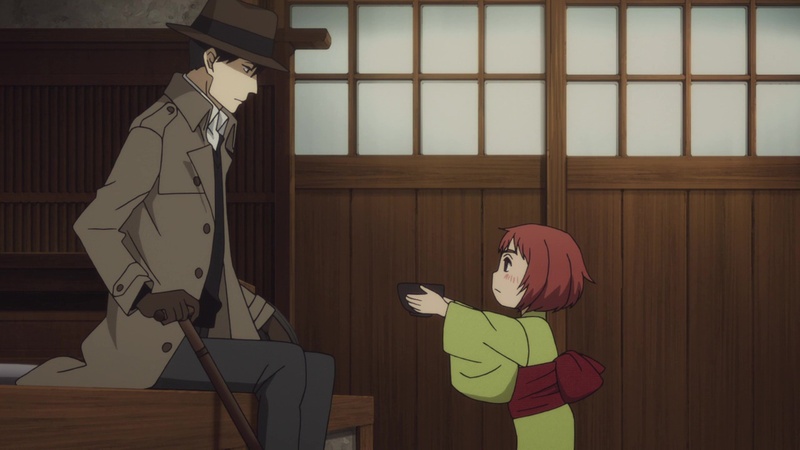 Kiku does not want to become like Yakumo, yet he seeks out Sukeroku to find the missing piece of the puzzle, which will probably end up sealing his transformation into Yakumo. It’s hard not to shiver at the tragic irony of every character’s actions here. Yakumo’s light has died with him before he could light another candle, and Kiku refuses to light another one, claiming he has nothing to teach in a trade already slowly withering away in the new era of radio and television. 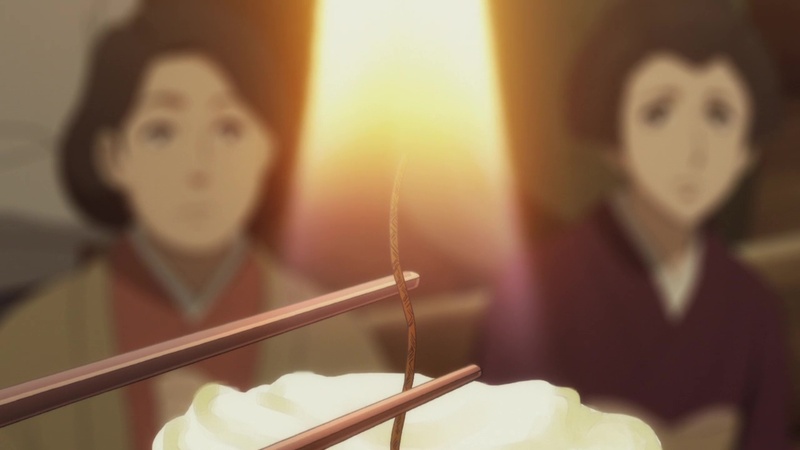 But maybe he will be able to pass on his light to Yotaro and Konatsu’s candles just before it’s too late. I’m sure the last episodes will be just about that.